Could stomach aches and heartburn-like pains be caused by too little stomach acid? Too little stomach acid causes several of the same symptoms as too much stomach acid. Both can cause bloating, belching, and sourness or an acidy taste backing up into the esophagus. 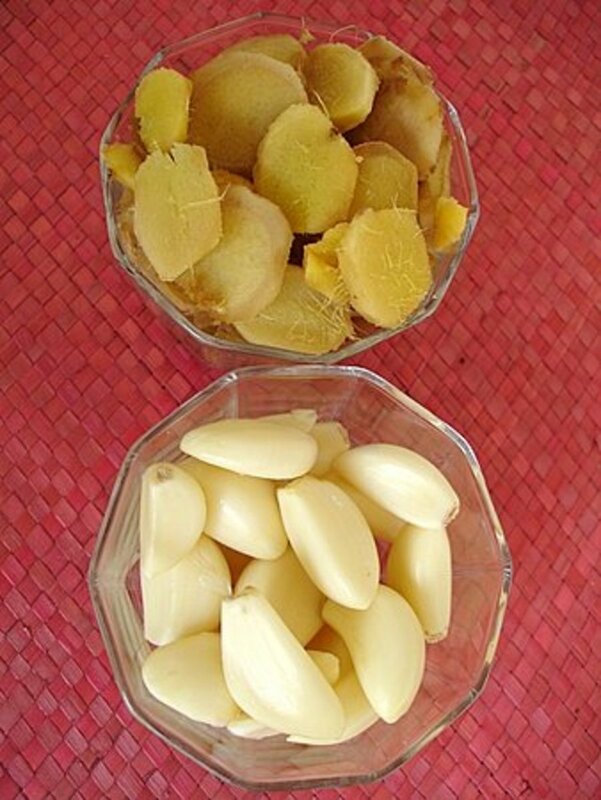 Both can cause symptoms of heartburn—severe pains in your stomach from indigestion. Many patients assume that these symptoms are caused by too much stomach acid (called hyperchlorhydria) and try to treat it with antacids, often without success. Low stomach acid is actually fairly common: about half of people over 50 yrs produce too little stomach acid, which is called hypochlorhydria (low levels) or achlorhydria (very low levels). These three conditions are linked because stomach acid plays a central role in the function of the stomach. Food induces your parietal cells lining the stomach to secrete about 9 times higher amounts of a strong acid called hydrochloric acid 1. The enzymes called proteases, which break down proteins into its building blocks called amino acids, only work well in a highly acidic environment (pH 2 or lower). The cells lining your stomach also produce mucus which protects them from the destructive power of the hydrochloric acid. After the stomach’s contents are digested, its uniform strong acidic level induces the muscle at the end of the stomach (sphincter) to release its contents into the small intestine. Bile is simultaneously released which neutralizes the stomach’s contents. However, when too little stomach acid is produced, the food churns in the stomach too long. The opening of the exit valve for the stomach (gastric sphincter) is delayed which causes a lingering, overstuffed feeling after meals. In addition to the discomfort, inadequate stomach acid reduces the absorption of essential nutrients. Because proteases only partially break down the proteins in a low hydrochloric environment, sufficient amounts of the essential 20 amino acids may not become available. Without adequate amino acids, the repair and building of less important high protein tissues such as fingernails and hair suffer. Delicate, easily chipped fingernails and dull, thinning hair are two hallmarks of low stomach acid. Low stomach acid also reduces the absorption of several essential minerals including calcium, zinc, and magnesium. Both calcium and magnesium are essential for strong bones, healthy skin, blood clotting, neuromuscular activity, fat digestion, cognitive function, and signaling among cells. Calcium helps lower cholesterol levels. It protects against cardiovascular disease, bone loss, and cancer. Symptoms of calcium deficiency or insufficiency include aching joints, brittle nails, depression, insomnia, muscle cramps, rickets, nervousness, reduced memory and poorer judgement. Magnesium is also essential for energy production, memory, calcium and potassium absorption as well as helps prevent the calcification of soft tissues. Zinc is required for protein synthesis, collagen formation, healthy reproductive organs, healing of wounds and a healthy immune system. Absorption of vitamin B12 also requires an acidic stomach. Vitamin B12 is essential for food digestion, synthesis of proteins, nerve sheaths, and use of iron, carbohydrates, and fats. A deficiency is associated with chronic fatique, abnormal gait, memory loss, depression, dizziness, moodiness, and headaches. Thus, low stomach acid can lead to many health problems due to inadequate calcium, zinc, magnesium and vitamin B12. Normal levels of stomach acid also kill or inactivate many types of bacteria and mold including pneumonia and Candida albicans. Low stomach acid, whether due to achlorhydria or antacid consumption, allows many disease-causing yeasts and bacteria to survive past the stomach. In fact, people who take antacids get pneumonia 4 times more often than people who don’t take antacids 2. Jonathan V. Wright, M.D. author of "Your Stomach"
An estimated 40-44% of adult Americans suffer from a particular stomach malady called acid reflux, commonly referred to as “heartburn.” The irony is that these millions of sufferers may be the victims of a medical mistake, which is not uncommon in history. George Washington seems to have been bled to death by his doctors, and there are many other famous cases. But rarely in history has a medical mistake affected so many millions of people, which appears to be the case today with stomach remedies. The basic misconception is that too much stomach acid is causing the stomach distress and heartburn. We need the acid to break down and digest our food. Most people do not know that stomach acid tends to decline with age. Young people on average have lots of stomach acid. Do they develop stomach problems? Not usually. It is older people who report the most stomach trouble. When doctors have performed actual stomach acid tests in grown adults, they have often been surprised to find so little acid. If acid has fallen to low levels, and the patient is having stomach trouble, how can it make sense to eliminate what little acid is left? Jonathan V. Wright, M.D. speaks on "What REALLY Causes Heartburn?" The acid and pepsin initiate digestion and the mucin coats the wall of the stomach. Mucin and other factors protect the stomach wall from digestive action. Stomach acid is essential to digest on meats, cheese, fish, and other foods to break down proteins into amino acids. Very little of what is eaten is absorbed directly through the stomach wall - only certain minerals, water and alcohol. " There are several methods to test for stomach acid levels. Gastric Acid Analysis: Dr. Jonathan Wright recommends that patients undergo a gastric analysis to determine the level of stomach acids. Your physician can order this diagnostic test which involves the insertion of a Nasal gastric tube down your esophagus and into your stomach. The meter on the end of the tube measures the acidity of your stomach juices. 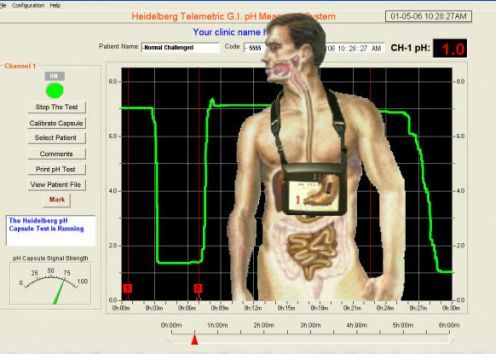 Heidelberg capsules: Heidelberg capsules are little radio transmitting devices that, once ingested, measure and report stomach acid levels, mucus levels, pyloric insufficiency. The capsules are about the size of a vitamin capsule (7.1mm in diameter and 15.4 mm in length). The Zypan test: Dr. West writes that “the easiest and cheapest way to test for low stomach acid is the Zypan test”. Zypan is a tablet that contains betaine-HCL and several different enzymes to help you digest your food. 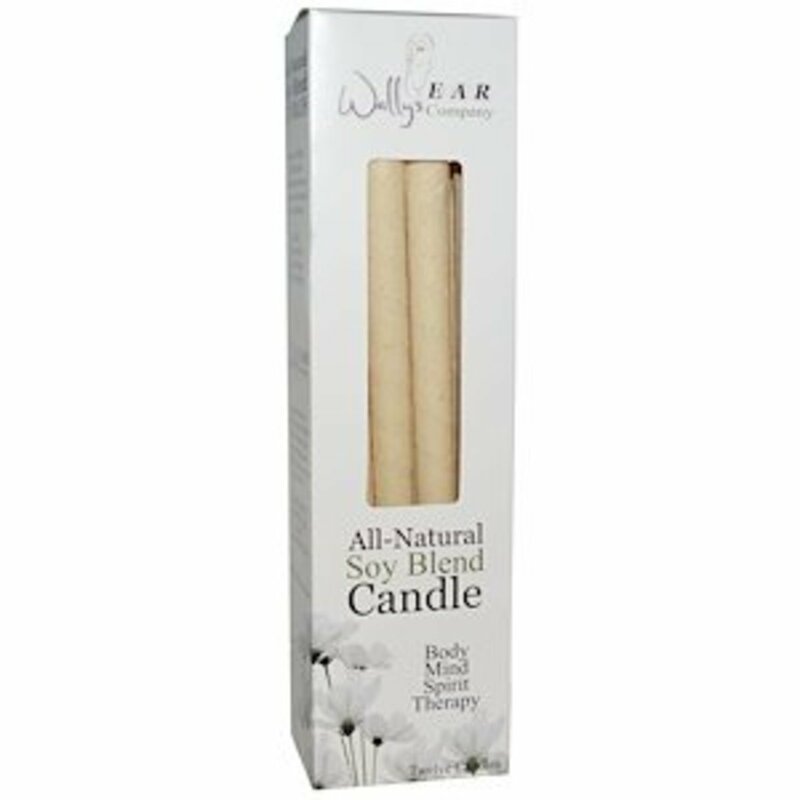 It is made from organically grown foods and harvested and processed with minimal heat. You can purchase them from your nutritionist or healthcare provider. Assuming that you’re not taking any medication that causes ulcers like NSAIDS or aspirin on a regular basis, some physicians or healthcare providers suggest that you add one tablet of Zypan with your next meal. If you no longer get a stomach ache, then it’s likely that you make too little stomach acid and proteases for optimal digestion. People with an ulcer should not try this method. 1. Drinking 1 to 2 glasses of water before each meal can provide sufficient liquid to help absorption of the digested nutrients from your food. 2. Eating an appetizer of vegetables marinated in vinegar can help increase the acidity of the stomach. 3. Chewing your food well makes the food smaller in size and mixes it with ample saliva filled with digestive enzymes. If you have stomach related indigestion, determining its cause can lead to appropriate methods that may resolve the stomach issues. Seek the proper medical advice to assit with testing and an appropriate course of action. 1. Mercer, D.M. and Robinson, E.K. (2007) Chapter 47: The Stomach. Sabiston Textbook of Surgery. W.B. Saunders. 2. Laheij, R.J., Sturkenboom, M.C., Hassing, R.J., Dieleman, J., Stricker, B.H. and Jansen, J.B. (2004) Risk of community-acquired pneumonia and use of gastric acid-suppressive drugs. JAMA, 292, 1955-60. Katherine L. Molnar-Kimber, Ph.D. writes about general health and medical issues as well as scientific articles. She contributed to the fields of immunology, infectious diseases, vaccines, gene therapy, and cancer in 50+ publications. Her interests also include nutritional healing and complementary medicine. She can be reached at the website www.rheumatoid-arthritis-decisions.com . Jonathan V. Wright, M.D. 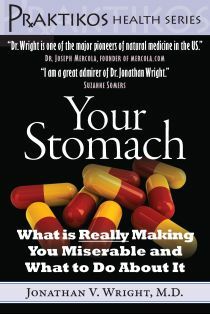 is the Medical Director of the Tahoma Clinic and the author of Your Stomach: What is Really Making You Miserable and What to Do About It. Fantastic article. I've written a few hubs myself on a natural Amish remedy for acid reflux and heartburn that combines raw and unfiltered apple cider vinegar with ginger and garlic to help improve stomach acid - it really works quite well and might be a good idea for anyone who thinks that a lack of stomach acid could be the issue. Again, fantastic and amazingly researched article. I appreciate your situation. Due to the nature of the Healthcare Industry many doctors tend to mitigate symptoms with drugs. What else can you do in the few minutes that are reimbursed by insurance. While I found this article very informative it does not tell me how to alleviate the symptoms of low stomach acid. As a vegetarian I have suffered with this condition for more than 8 months. Seen numerous doctors and consultants who have been treating me for high acid and PPIs prescribed have only made matters worse by reducing the acid further. Can anyone shed some light on this matter????? 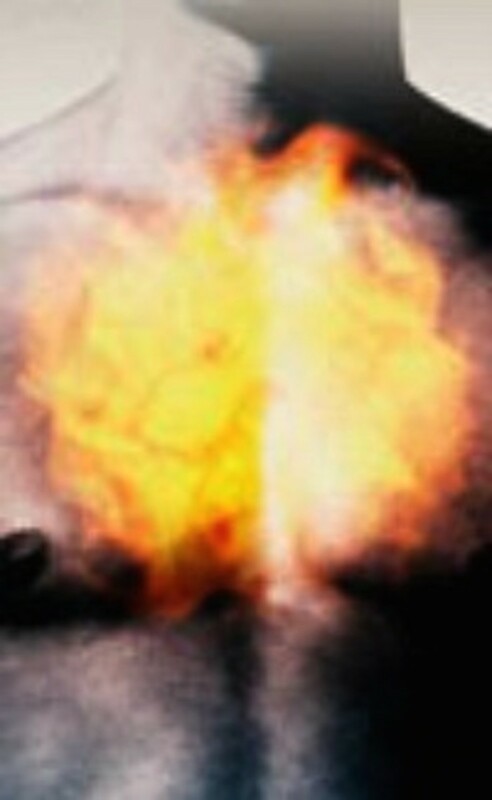 This is a very informative hub as until I started writing about heartburn at www.heartburnremediesinfo.com I had no idea that heartburn could be caused by both too much and too little gastric acid. I also found out that PPIs temporarily wipe out the production of gastric acid and that prolonged use of PPIs can also produce the side effects you describe above.